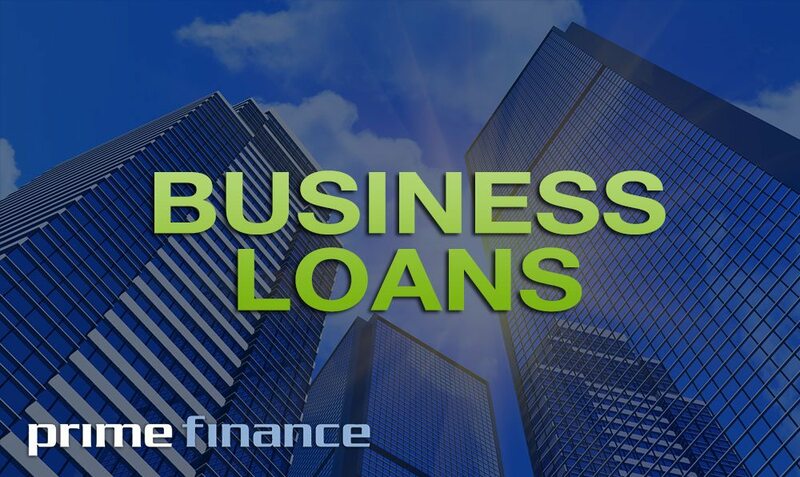 Brokers, have you been looking for a loan for your clients to start up a new business or pay debts? Here is the chance you have been waiting for. Prime Finance offers loans with a low interest rate of 1% per month. Apply now and get the funds for your clients within 5-7 working days. With Xmas approaching and banks tightening their credit, now is the time to get your clients’ applications in. We always find that we get a rush around this time. Email scenarios [email protected] or talk to us today about providing funding for your clients.